The colours of autumn are now hitting Kyoto, Japan’s ancient city steeped in history, culture and tradition and one visited by countless tourists―both Japanese and foreign―every year. The staff at MOSHI MOSHI NIPPON took a trip to Kyoto to gather information. 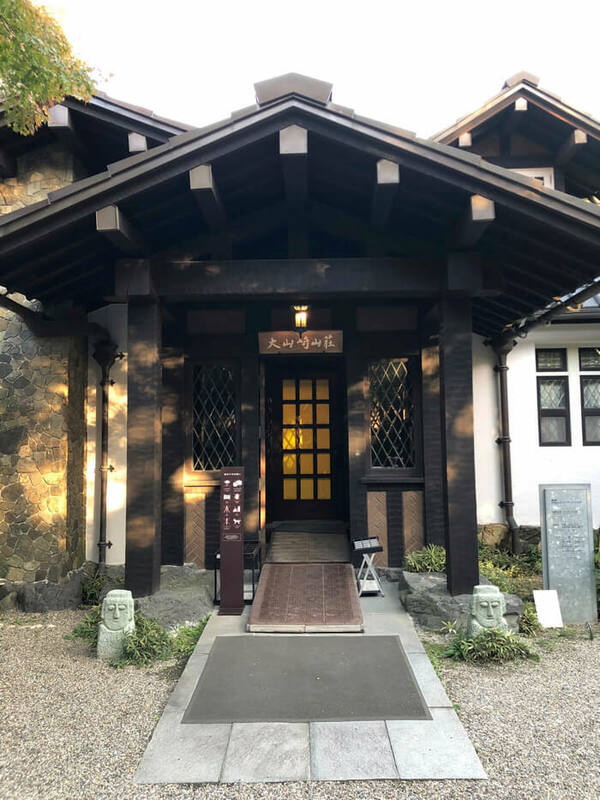 The theme of the research is “Discover own your Kyoto,” where we introduce little-known places to you in Japan’s former Imperial capital that are not yet known by many people. This is the second article in the series where we consider a trip to Tokyo for adults. We have a list of recommended spots where adults can go to enjoy a quiet and peaceful time while strolling through traditional places. 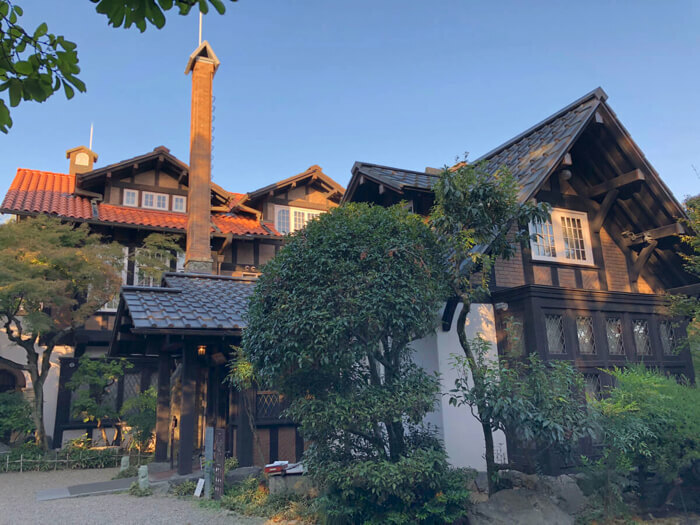 The Oyamazaki Villa Museum of Art is a western-style house that was built around the Taisho and early Showa periods and was turned into a museum. It was formerly used as a villa. 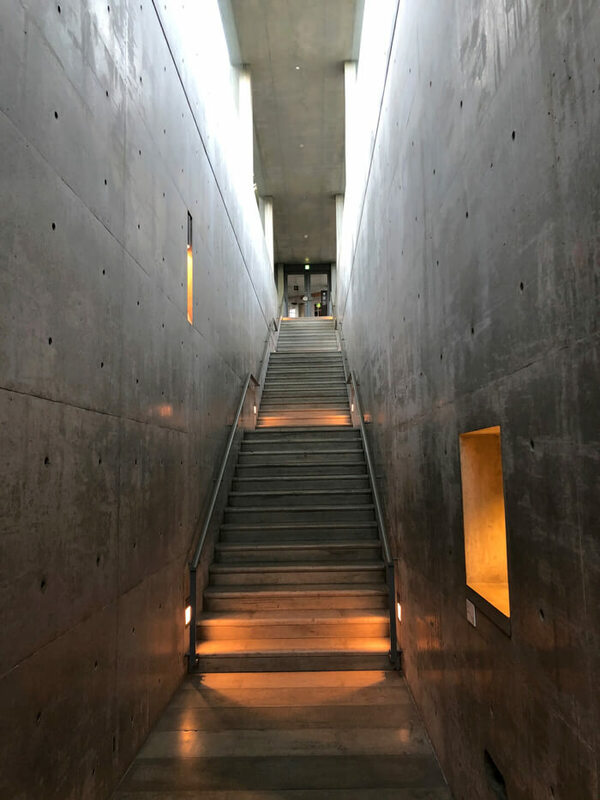 On either side of the museum sits the Underground Jewelry Box―an underground building built to turn the villa into a museum, and the Dream Box―a gallery, both built by Japanese architect Tadao Ando. Both buildings house permanent art exhibitions as well as periodic exhibitions. The second floor of the museum also has a café. We received special permission to tour the site but it is normally off-limits. 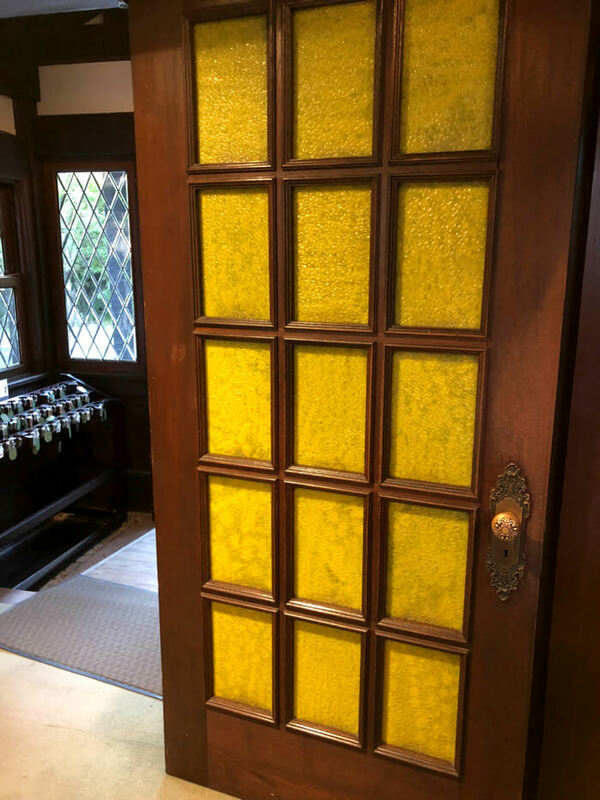 The inside of the building has a retro style to it. 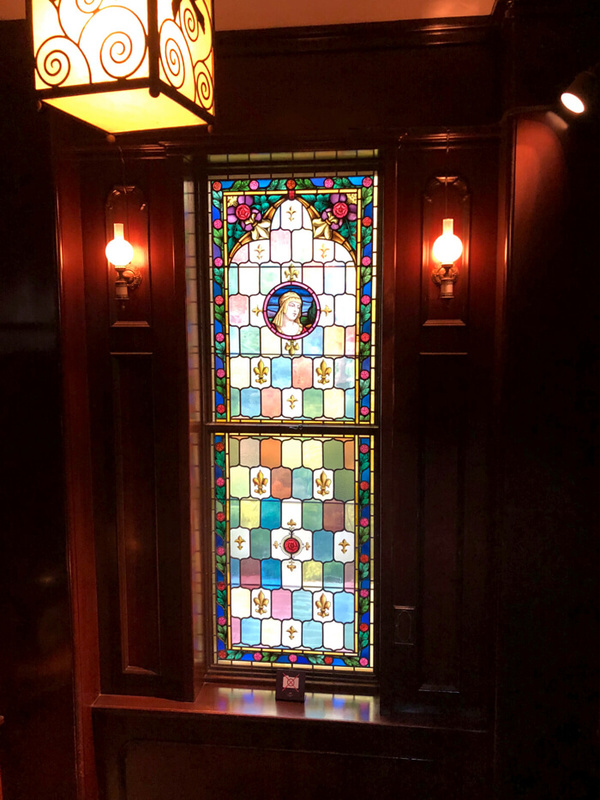 The doors, lamps and stained glass windows create an otherworldly atmosphere. The stained glass window pictured above has been there since the building was first built. 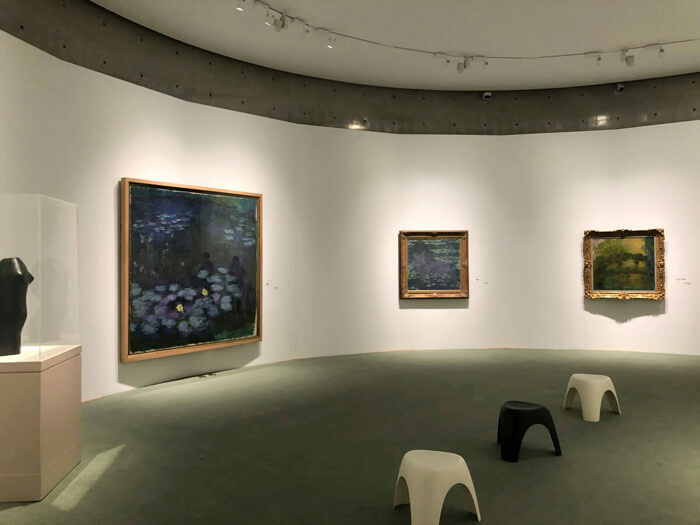 Inside the Underground Jewelry Box, paintings such as those from Claude Monet’s lauded Water Lilies series line the undressed concrete walls. These are housed here permanently but the pieces may be switched for certain events. 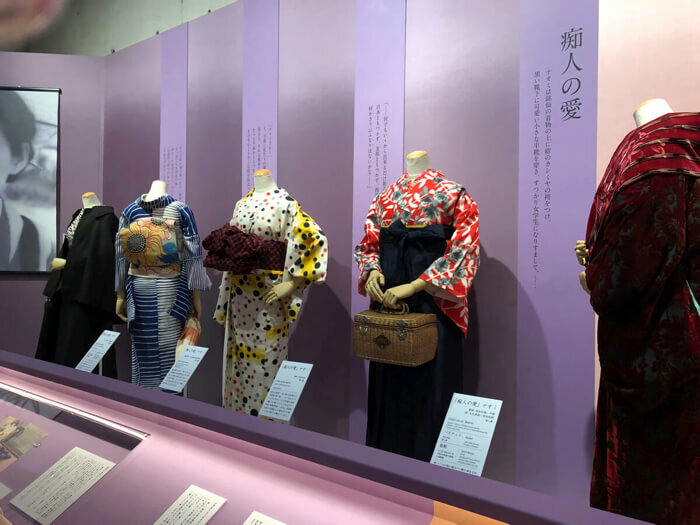 When we visited there was an event happening titled “Viewing the Kimono in Junichiro TANIZAKI’s Literary Works.” The exhibition looks at how Japanese author Junichiro Tanizaki depicted women and their fashion and examines the way they dress. On display are kimono recreated from his works. The exhibition is ongoing until December 2, 2018. The designs revive those used in the time. Dot patterns are used as is lace. The outfits are also finished with baskets and boots too. Every kimono there will have you thinking just how stylish the women of that time were. You can really get a sense of the fashion back then. The second floor café has a terrace where you can enjoy an unbroken view of the cityscape. When you’ve had your fill of art, head up and indulge in some tea and cake while enjoying the scenery. 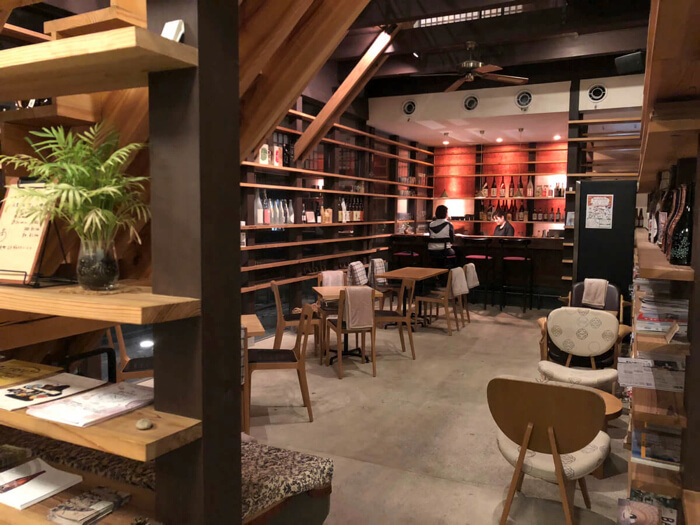 Next on the list is Yanagimachi, a restaurant located in Fukuchiyama. The surrounding area of the city is rich in agricultural produce and livelihood is still surrounded by the grace of the forest today. 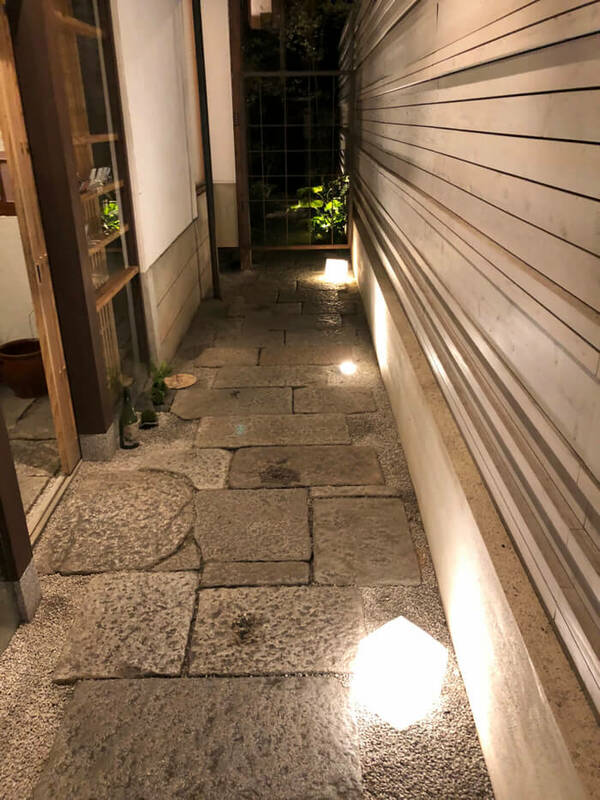 Situated within this “Forest of Kyoto” is Yanagimachi, a restaurant that was renovated from a traditional townhouse built in the Meiji period. 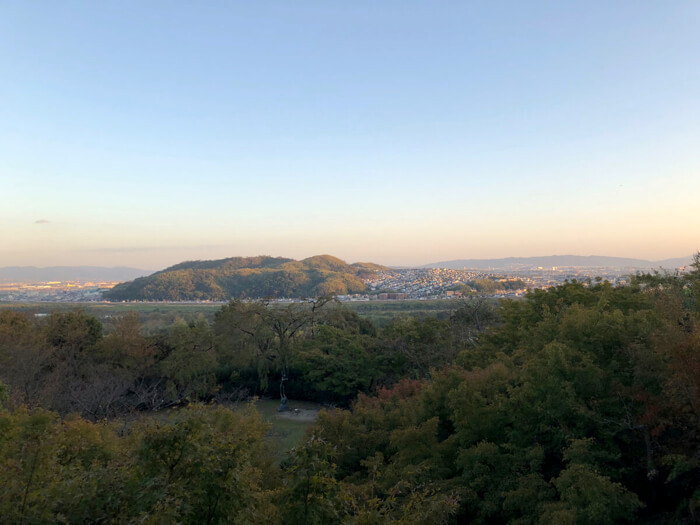 Despite being in the middle of Fukuchiyama it’s located in a place that still has that old fashioned Japanese castle town atmosphere. The entrance can be found on the side as you walk across the stone paving. 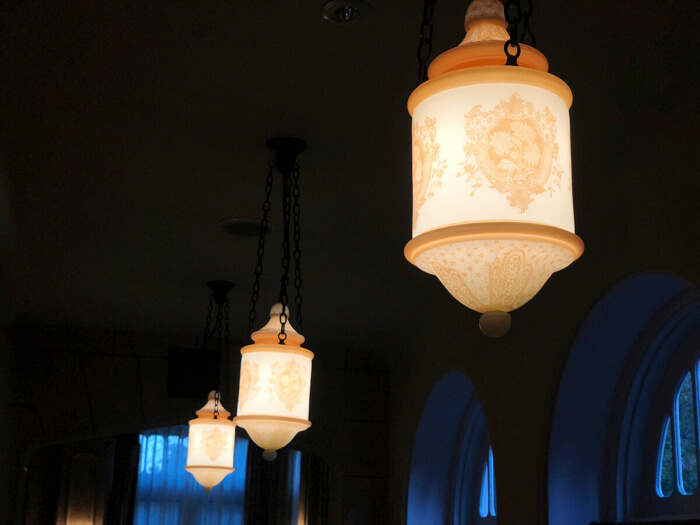 When you walk in, it doesn’t feel like a building from the Meiji period at all – it’s so modern! We ate food made using vegetables harvested locally, amazing chicken and fish. 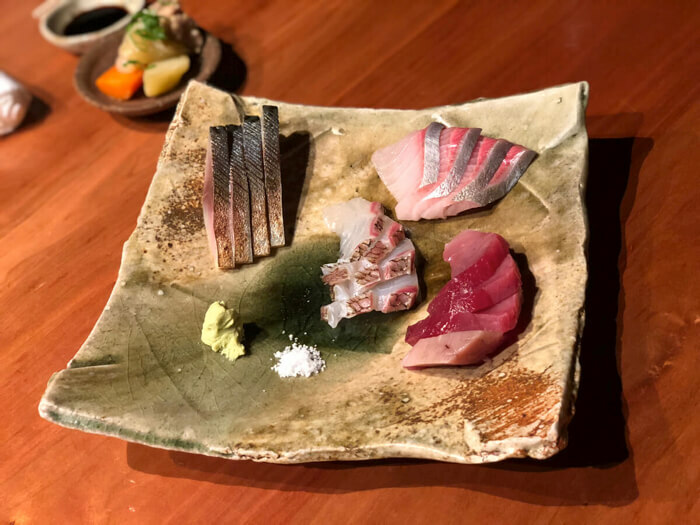 The sashimi included pickled mackerel, greater amberjack, porgy and young Pacific bluefin tuna. 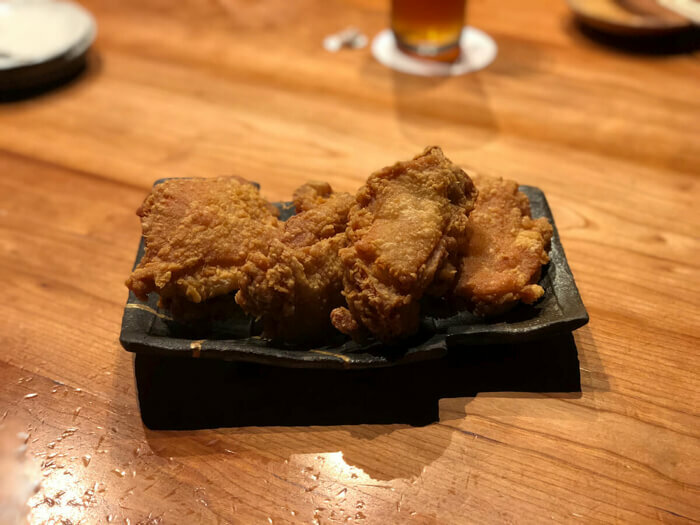 Their huge portions of karaage fried food are also one of their specialties. 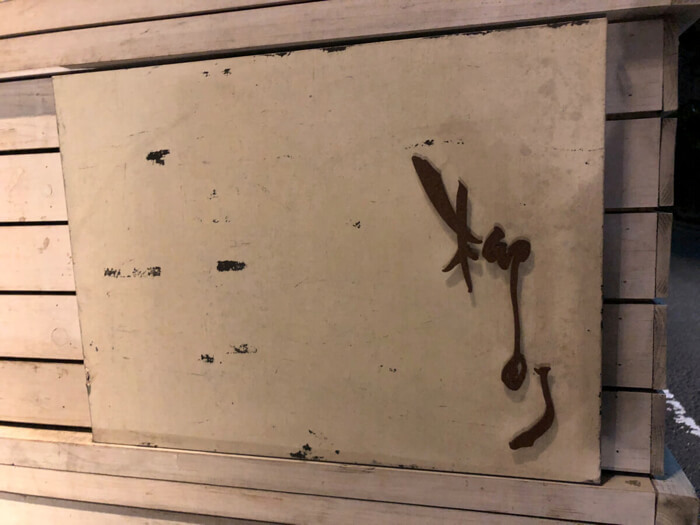 This photo above is another one of the restaurant’s famous foods: kamosuki. The fat of the duck is smooth and melts in your mouth. The locally harvested Kujo green onions are sweet and went perfectly with the duck. 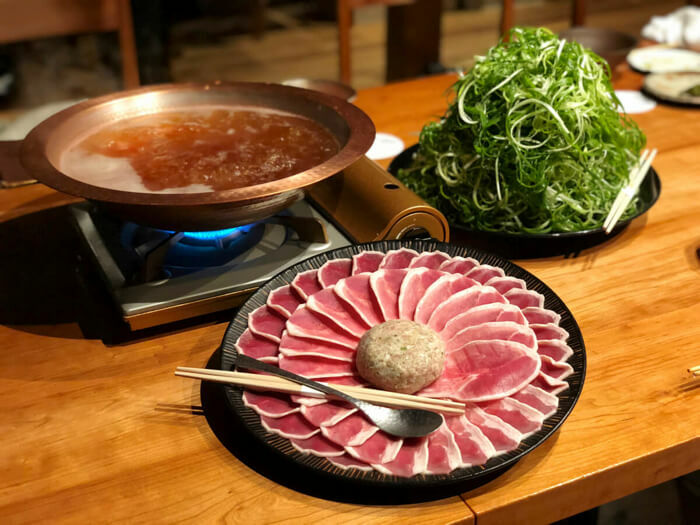 Discover the taste of Kyoto by trying this food yourself – food you can’t find anywhere else, served in a restaurant hidden and tucked away from the world. Did you enjoy this “adult” trip to Kyoto? Kyoto is home many hidden gem locations. 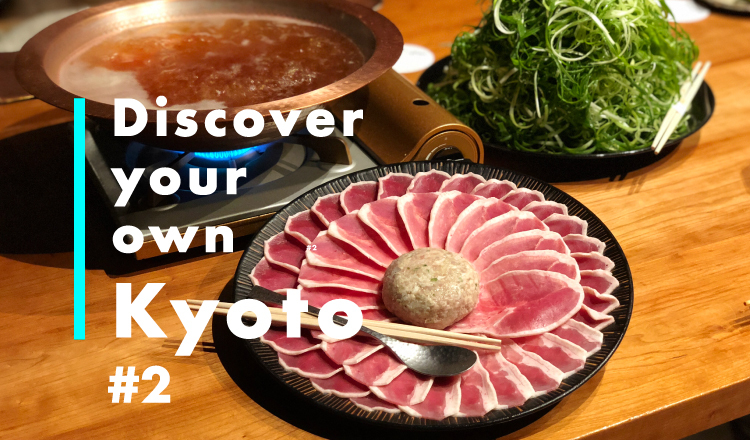 Try finding your own “Discover own your Kyoto” too and discover new things to enjoy in the city.